Take a ride along the East Coast of Queensland, Australia. The route features electrified double mainline track and prototypical signalling with 5 x sessions including passenger and freight services - all for $1.00. Think your mobile device can do 200 kmh on this brand new route? 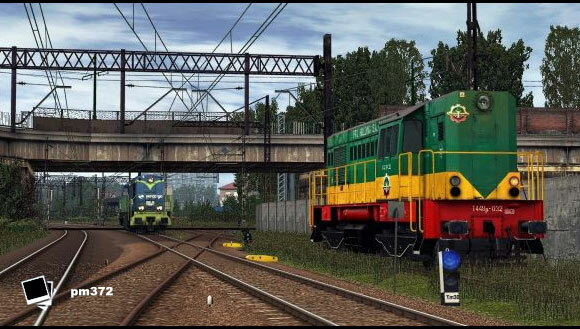 Find out with the all new high speed test train service also included in this pack. 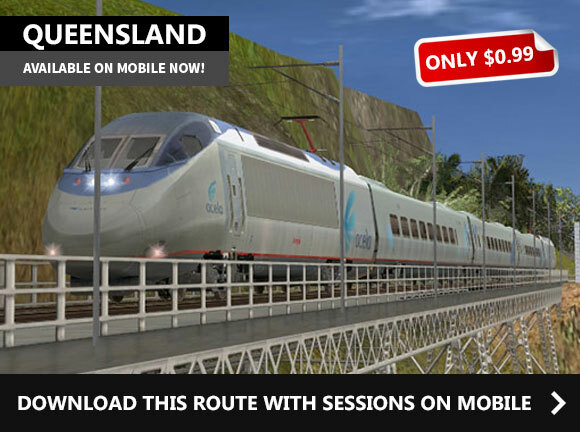 Download Queensland for Trainz Simulator 2 and Trainz Driver 2 on iOS now! We have 3 fantastic new sessions on the Rosworth Vale line showcasing the LMS Princess. A local railfan community has booked the LMS PRINCESS steam engin for a day trip. The train has been prepared and is ready for departure. You're in charge so make sure you stop at all destinations along the way. Continue your railfan journey and push the famous LMS PRINCESS steam engine up to the harbor and back. Ready for another dirty job? Your challenge is driving side by side with another loco to set up the perfect photo finish. How well will you perform? Be warned: The other train will change speed! Good luck. 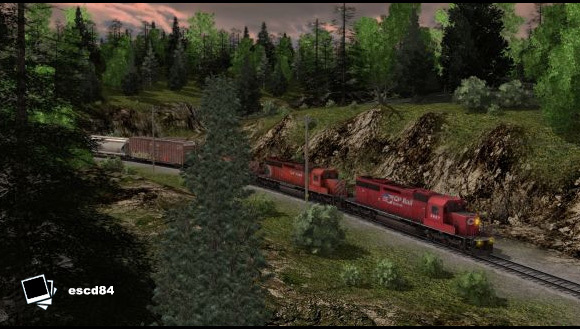 You can find these session under the Rosworth Vale route for Trainz Simulator 2 and Trainz Driver 2 on mobile. This week, 214 new items were approved including 44 locomotives listed below. 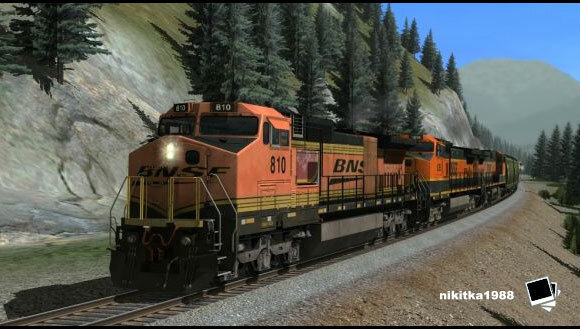 These items are absolutely free to download and enjoy with your Trainz PC or Mac versions. SDJR 2P class ex Fowler LMS class 2P 4-4-0 built in 1928 was intended for inter–regional and suburban passenger workings. The class designated 2P by the LMS, were in reality successors to the Midland Railways (MR) produced Class 483. Thanks to 2995valliant for the e-spec and Chris Sprague (nawlins) for beta testing this model. Suggestions for our upcoming streaming? 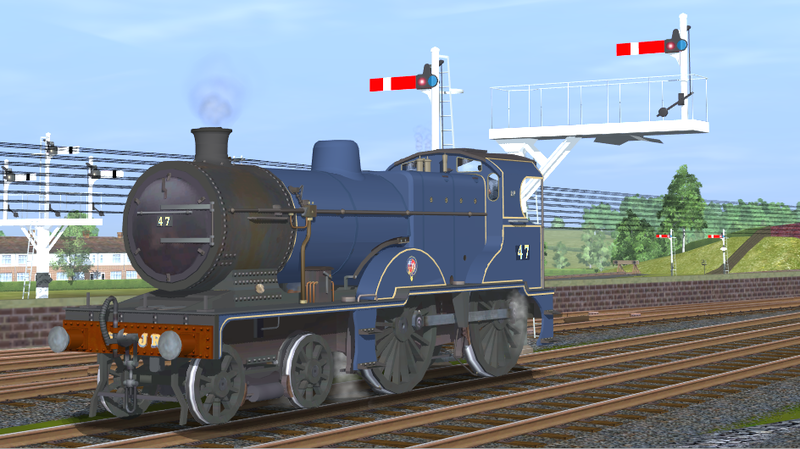 If you want to have something explained in Trainz just tell us via the forum link below and we will stream a detailed video step by step on how to do it! Videos are recorded so you can pause and play whenever you like so you don't miss anything.